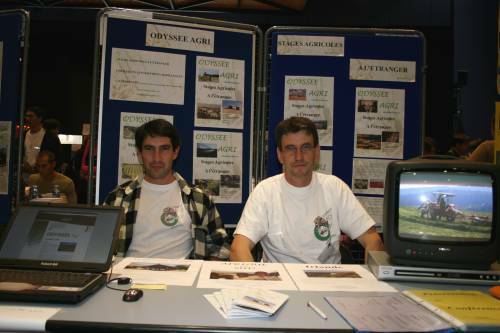 After a good ten years spent in teaching and preparing french trainees for foreign destinations, we had the idea of creating a professional structure : so Odyssée Agri (Agri-Odyssey) was born. Beyond that strong professional experience, Odyssée Agri is unique in France and its aim is to be independent. It is extremely important. Our mission is to share the experiences of people who have lived abroad and to provide a guaranteed placement. We want to develop the spirit of travel. We have travelled in so many countries :Australia, New Zealand, the USA, Bali, Ireland. The list is long and it represents quite a long time spent abroad. This knowledge of farming on the ground added to a real agricultural competence means that we can say that we know how to do our job and do it well. Needless to say, because we have had these experiences, it really helps us to understand your projects! 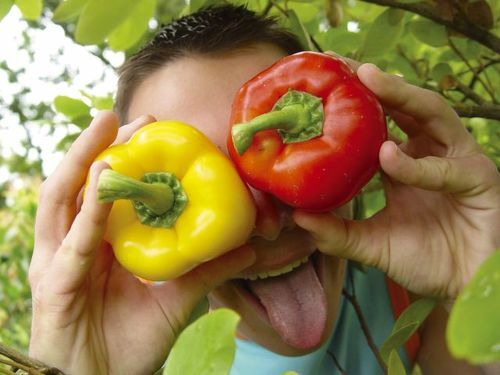 In addition to this, some fruit picking like apple or strawberry or even pruning could be proposed to some applicants in country like Australia. it gives opportunities to more people to have experience abroad. Odyssée Agri is going to some show sometime in France to explain what we are doing. Grow abroad is one qualification when we are doing a training period in agriculture around the world. Lets try this personnal and professional adventure away from home.